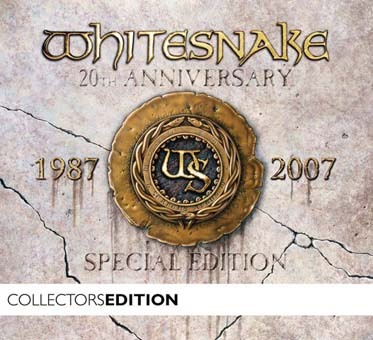 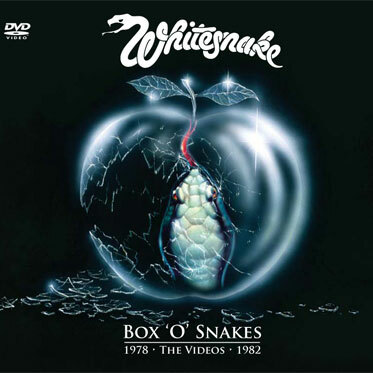 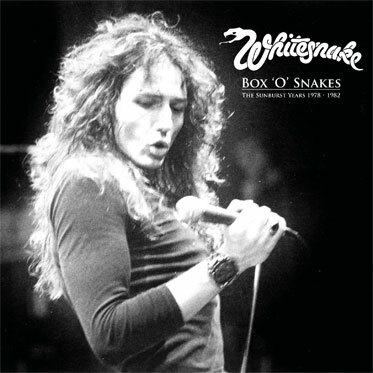 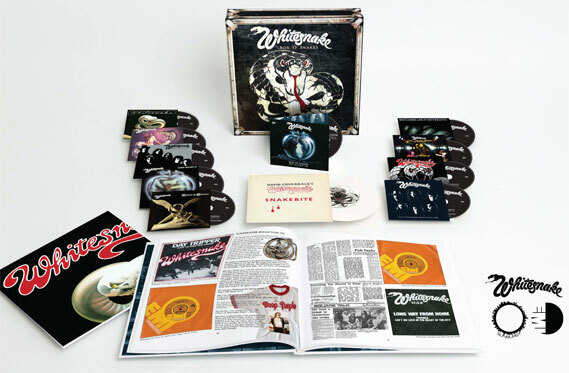 The first series of albums I designed for Whitesnake were remastered versions of their first six albums for EMI, originally released between 1978 and 1982 on the Liberty label. 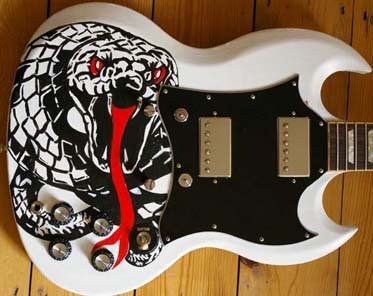 This in turn lead to an invitation to contribute a hand-painted Gibson SG, “The Serpent”, based on the original cover design for the first LP, ‘Trouble’, which was auctioned at the Indig02 by Gibson in 2007. 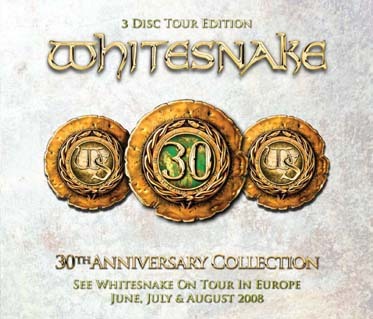 I’ve also designed an expanded 20th Anniversary Special Edition of the epochal ’1987′ opus, as well as a ’30th Anniversary Collection’, covering 30 years of David’s career, including his later solo years, his collaboration with Jimmy Page as “Coverdale Page”, as well as Whitesnake, of course. 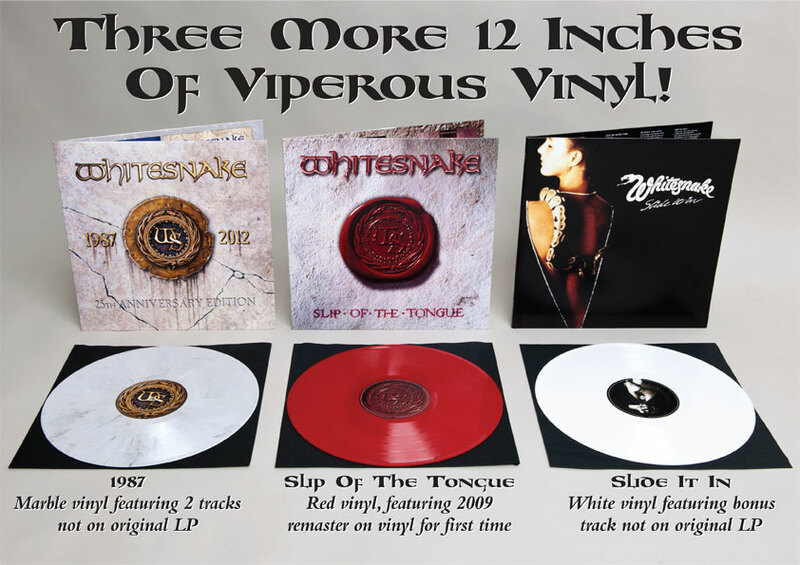 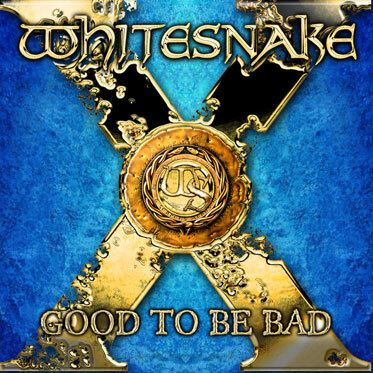 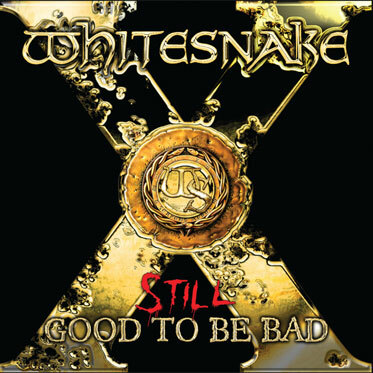 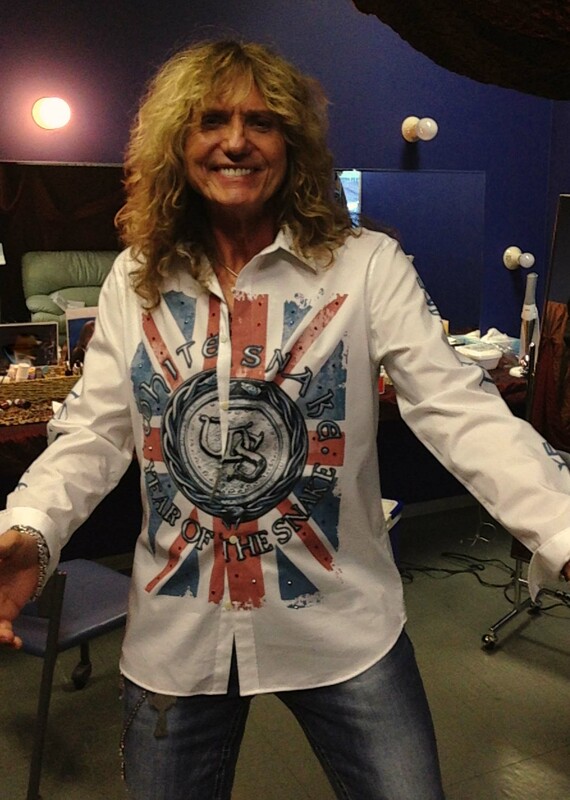 All of these were designed in conjunction with Mr Coverdale, including ‘Good To Be Bad’, a Top 10 hit around the globe as well as Classic Rock magazine’s 2008 Album Of the Year. 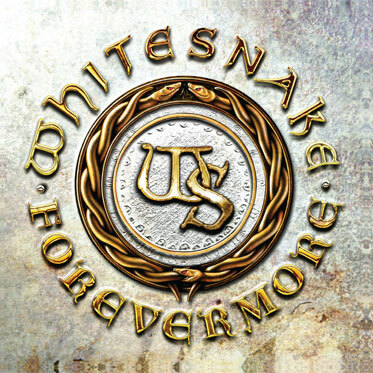 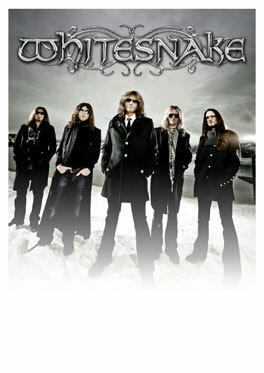 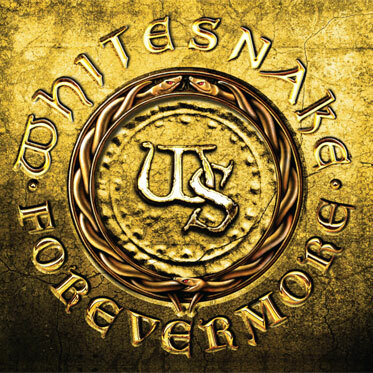 In 2011 I worked on the ‘Forevermore’ album, which was simultaneously released as a “fanpack” edition by Classic Rock magazine, as well as the associated tour merchandise, promos and posters. 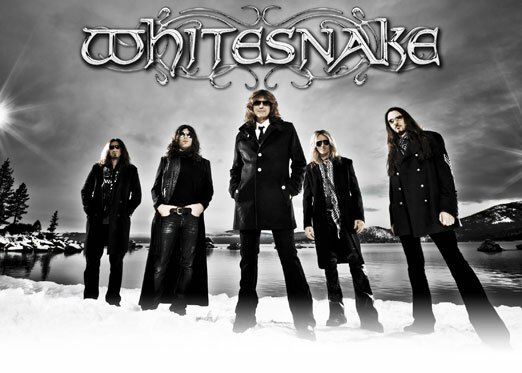 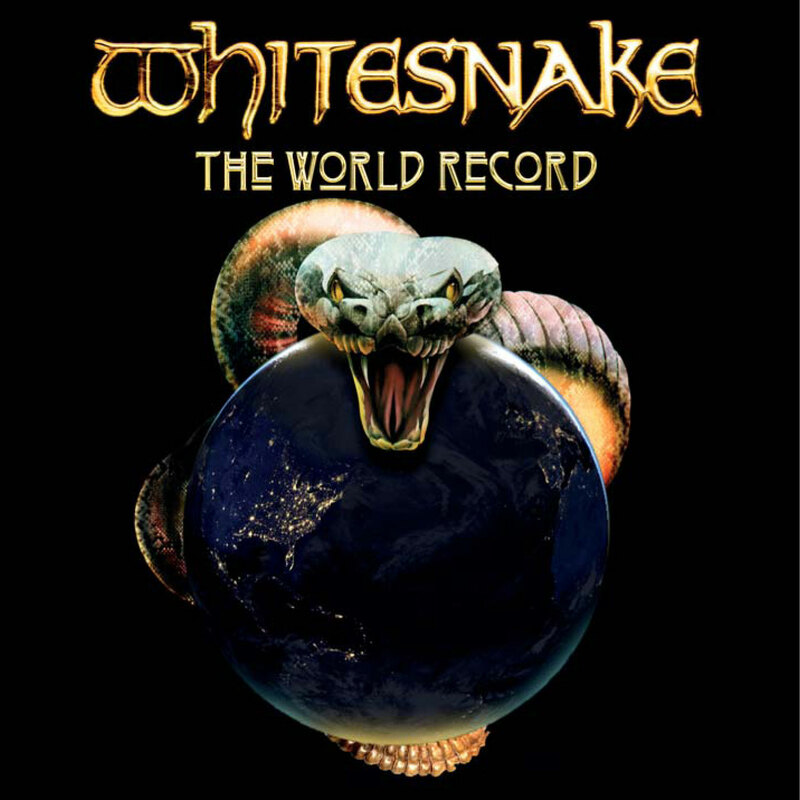 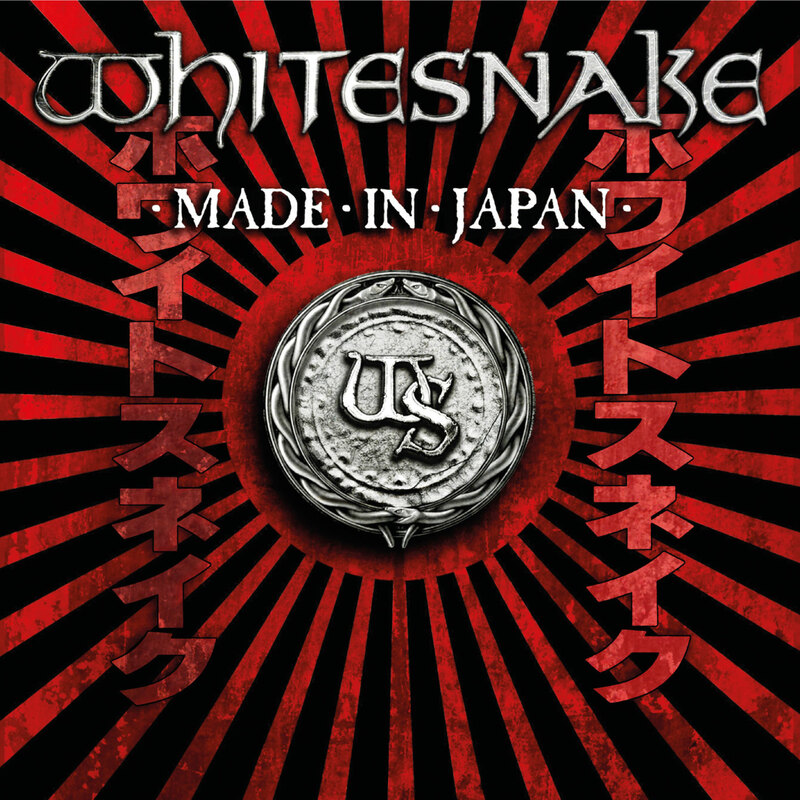 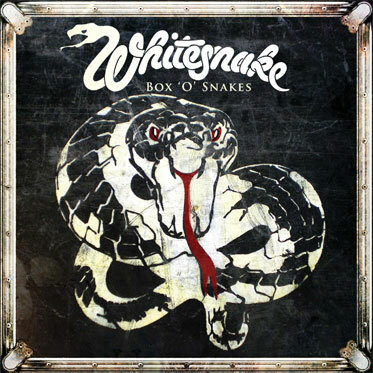 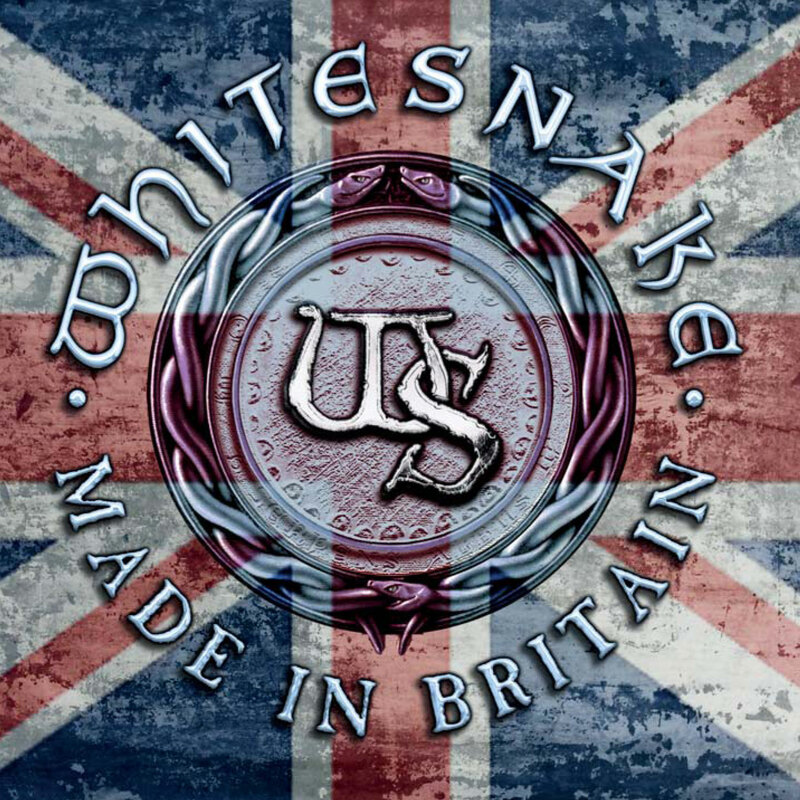 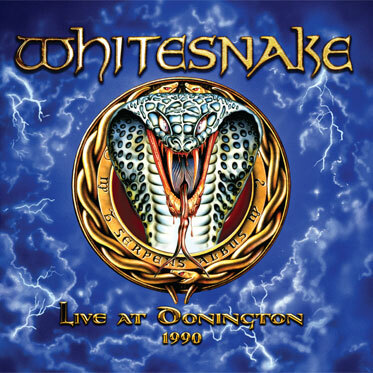 The most recent release I designed was for the “Made In Japan” CD, DVD and Blue ray, a live recording of Whitesnake on stage in Japan at the Loud Park Festival in Tokyo.